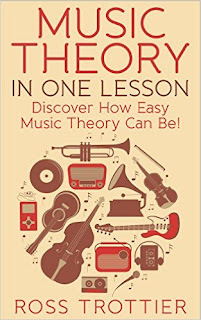 Music Theory in One Lesson was developed to make music theory more approachable than ever before. This book is packed and carefully formatted with rich, easy to understand diagrams. The use of space and visual learning really sets this book apart from the rest. The ability to read music is not required at any point in this book, so anyone can learn! The book is short and sweet, giving you the tools necessary to explore music in any direction you please. Audio Examples are provided on the Music Theory in One Lesson website. 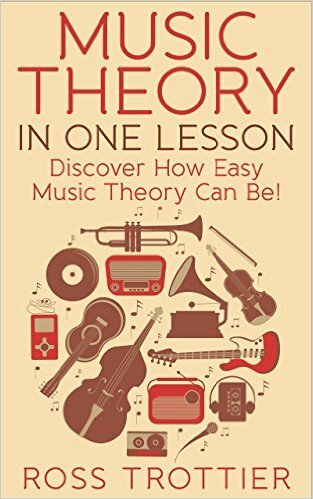 Pre-order the hardcover edition of Music Theory in One Lesson and get a one-hour lesson with the author for FREE! Only $20! Limited to 25 orders. 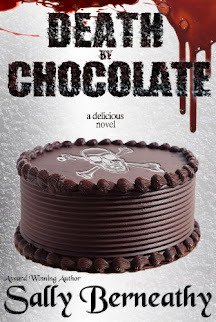 Sweet Home Carolina by Kim Boykin -- $0.99!